As any house hunter in Denver will tell you, affordable options can be hard to come by. Thankfully, there are still some great deals to be found if you know where to look. Here we’ll give an overview of the Mar Lee neighborhood, a small, quiet area located in southwest Denver, which still has some affordable options to choose from. 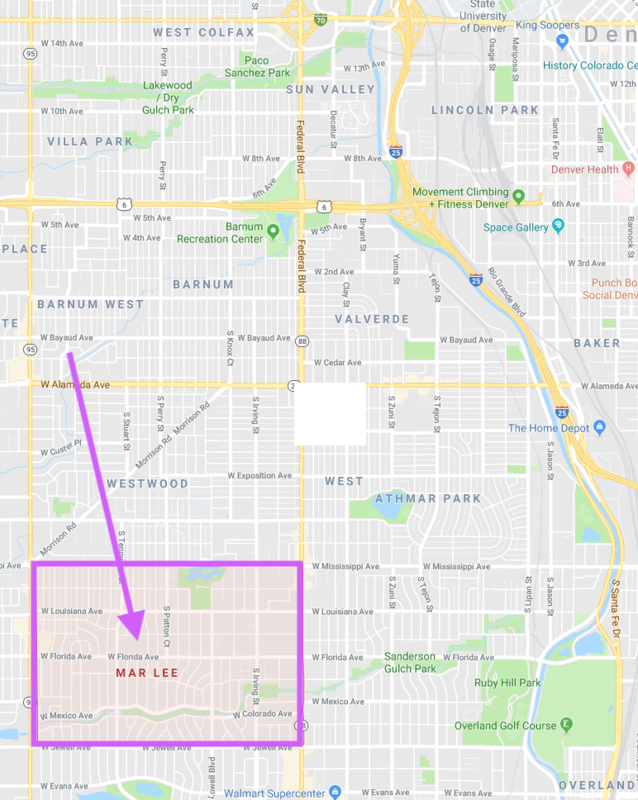 Mar Lee is located 6.5 miles southwest of the city and is bound by West Mississippi Avenue to the north, Sheridan Boulevard to the west, Jewell Avenue to the south and Federal Boulevard to the east. The median price of sold homes here is slightly over $300,000, and many are eligible for financial assistance for renovation through Denver Urban Renewal Authority. Around 73 percent of Mar Lee’s inhabitants own their own homes. Approximately 12,500 people live in Mar Lee neighborhood. 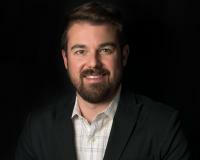 These residents are supported by the Greater Mar Lee Community Organization, which meets monthly and gives its residents a voice in neighborhood developments. Garfield Lake Park is a cornerstone in Mar Lee. Located on the north end of the neighborhood, it offers a variety of activities for those who love the outdoors. The park features a fitness running course, a basketball court, outdoor public pool, softball field, tennis court, picnic facilities, a football field, and a playground. There’s also a beautiful walking/biking path that winds around the park, as well as a fishing lake. Another gem in Mar Lee is Sanderson Gulch Trail. This five-mile trail spans the entire length of the neighborhood. Many houses back up to the paved path which continues its course into nearby Ruby Park. While not as flashy as some of Denver’s better-known neighborhoods, Mar Lee has a lot to offer. If you’re ready to take a look at options in this area, give Metrowest a shout – we’d love to show you around!